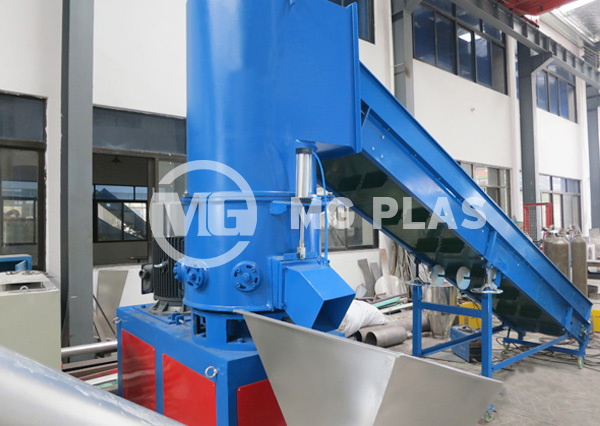 Plastic agglomerator can be used to agglomerate the LD & HD PE films, PET fibers, plastic threads and straps, and other plastic products with thickness less than 2mm. 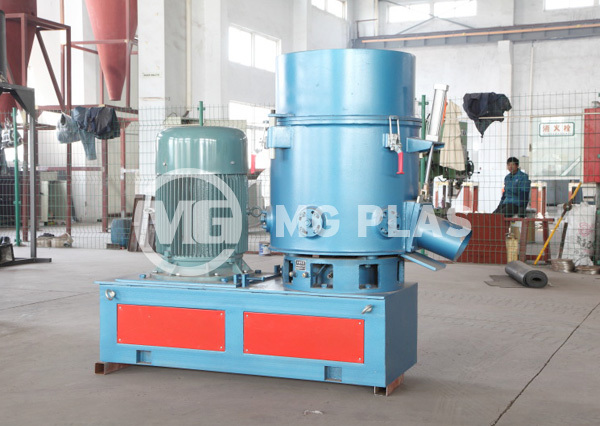 Quick crushing by many blades, continuous stirring, heating by mixing and friction, and shrinking by rapid cooling. 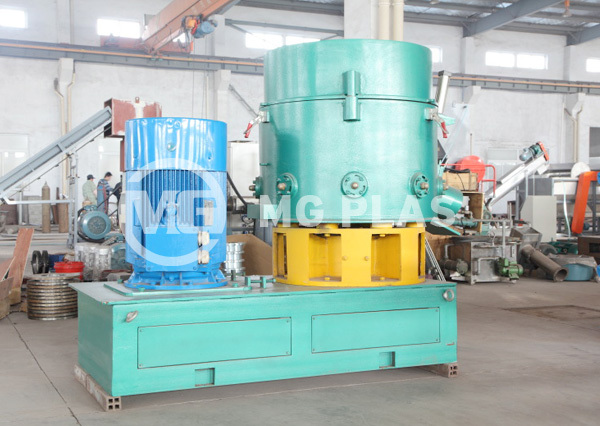 Then get the granules by one time shaping. 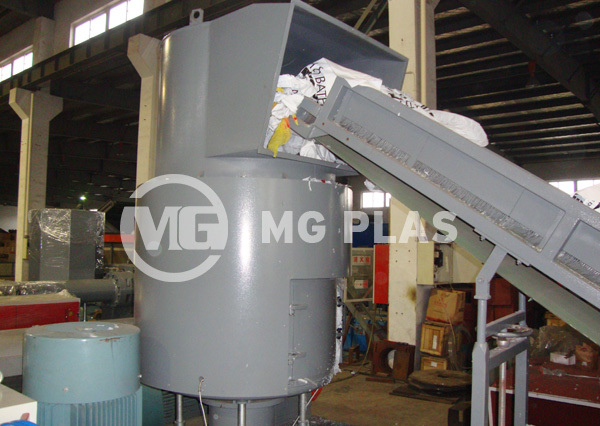 4, Pelleting in low temperature can not break the molecule structure of materials and its’ physical property.